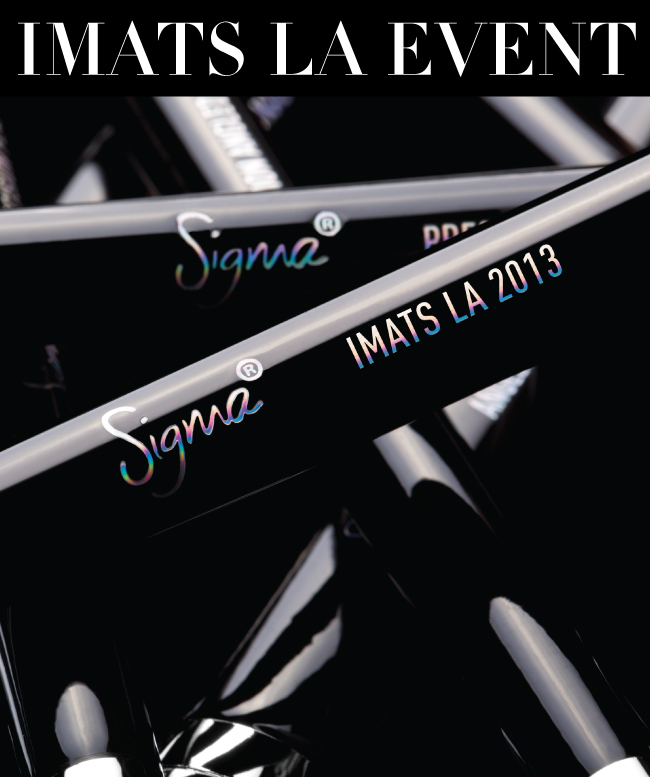 As you probably already know, Sigma will be at IMATS LA this weekend. What you might not know, however, is that we will be offering exclusive discounts and access to items not currently available on our website! Keep reading to get all the details on pricing and products! Visitors can look forward to being able to purchase individual products (pictured above) that are not currently available on the website such as eye shadows and items from our Beauty Expert - Brow Design Kit. If you still need to buy tickets, go HERE! Can we look forward to seeing you this weekend? Unfortunately not this year. Hopefully in the future though! Imats!!! Can't wait to go!!!! Do products tend to sell out by Sunday?? I'm going to Sunday IMATS and really hoping my favorite face brushes aren't sold out! Yes - the discounts are only for those who attend IMATS. Note: Tickets for Saturday are sold out as have two-day passes. At this time only Sunday is available and the last day to purchase is Thursday. Are these prices only for IMATS? not online too? Please come to new York city pleaseeee!! 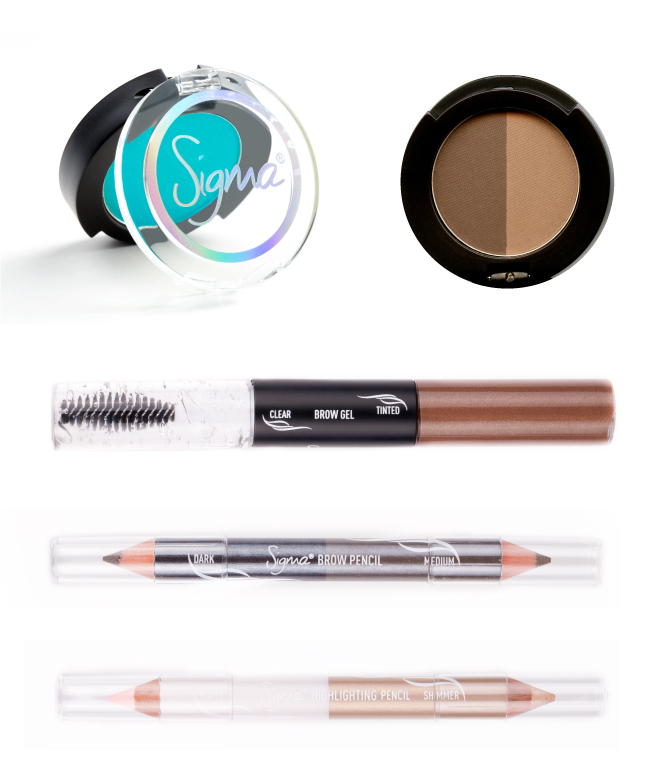 Here everyone talks about sigma cosmetics!! You guys really need to come here!! Manhattan is waiting for you! I can't wait to meet Tiffany and Camilla!!! Unfortunately the discounts are only for those who attend IMATS. Will you also be in the NYC IMATS in April? There is no discount code??? Is this offer only for those attending the event? Yes - the offer is only for IMATS. I will be there on Sunday so hopefully you can reserve one Mrs Bunny Essential kit for me. Also are you guys selling the Brush Cup Holder by itself? I want lots of it so badly! :) I am excited to see your booth and check out the other stuff you have. Is Tiffany going to be there on Sunday as well? Unfortunately we cannot reserve any products but yes - Tiffany will be there on both Saturday and Sunday! Sigma do i need to present this email in order to reveive the 20% discount at IMATS? I would love to attend at IMATS LA, but I live in Argentina...It's impossible for me!! I bought some products on Black Friday but I still need to buy another things(I have some in my wish list, I must decide!!). I need to know if I can buy some products of the list in the mail that you sent me (with the especial discount and free shipping). Please!!!!!!!!!!!!!!!! !I absolutely love Sigma!!!!! Big kiss and thank you!!! Unfortunately, we will not be offering free shipping or an online discount - the discount applies only to those attending IMATS. How much are the single base eyeshadows? The original price for a single eye shadow is $11. The original price for a single eye shadow base is $13. Will the brush cup holder be sold individually at IMATS? Will Sigma be at IMATS London? No. Currently we go to LA only but we hope to expand to other cities in the future! Hello again: I have a doubt, I wish to know if Essential kit-Make Me Up is the same than Essential kit-Make Me Classy. The Make Me Classy Essential Kit comes with a black brush cup holder whereas the regular Essential Kit does not. I wish these discounts could be made available to all beauty professionals. It's unfortunate for those of us who do not live anywhere near LA. How often do you guys come to LA? I have an upcoming trip so i will not be able to make it! Hi sigma I wish you can come to las Vegas nv soon. Do products tend to sell out by Sunday?? Will I be able to purchase two of the same product at IMATS or is there a limitation on how much we can purchase? can there be a Chicago IMATS one day? that would be amazing! new scenery in the beautiful downtown area. i'd be the first in line. :) one day.